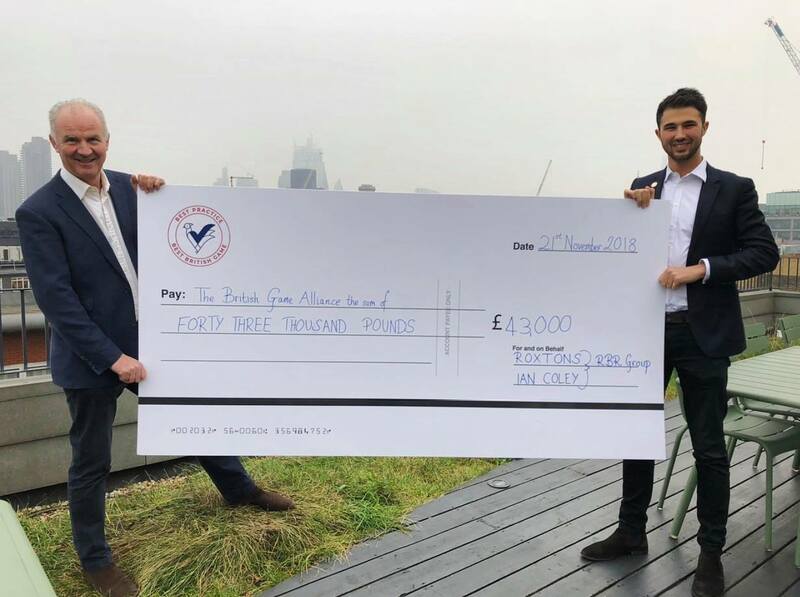 We are delighted to announce that Ian Coley Sporting and our sister company, Roxtons, have raised £43,000 for the British Game Alliance so far, from kind donations from their guns this season. The British Game Alliance is the official marketing board for the UK game industry. A not-for-profit organisation, they work to promote the value of feathered game to the public, whilst exploring new markets at home and overseas. Through their ‘British Game’ assurance scheme, they can ensure the provenance of game meets rigorous and ethical standards.